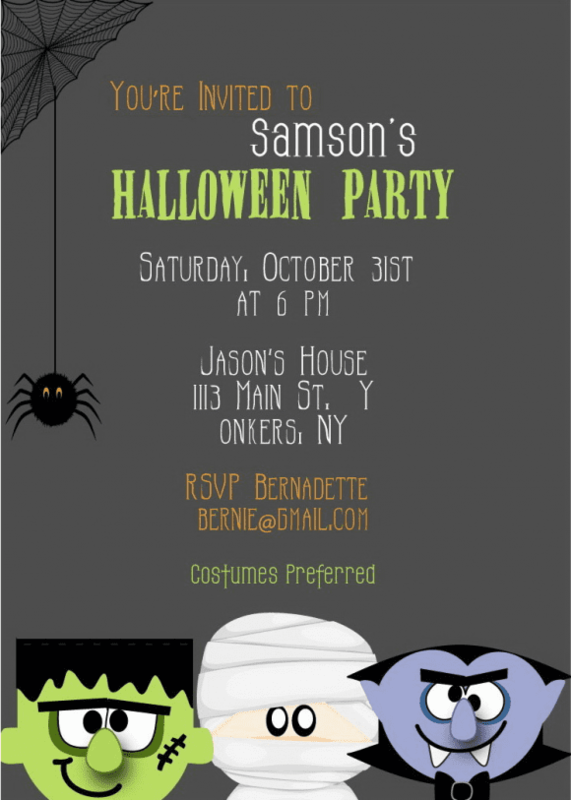 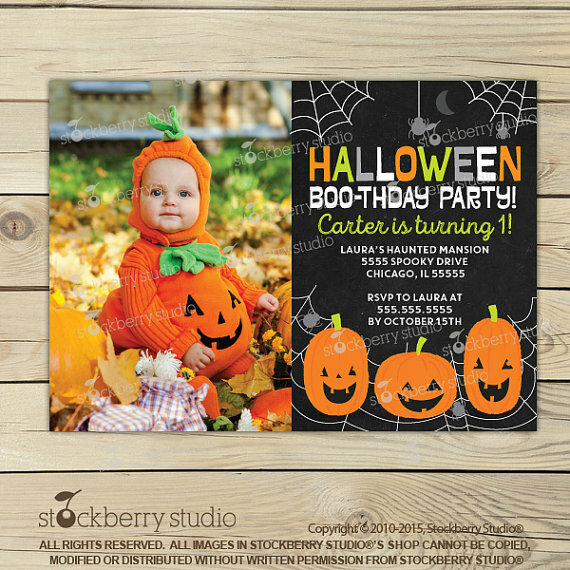 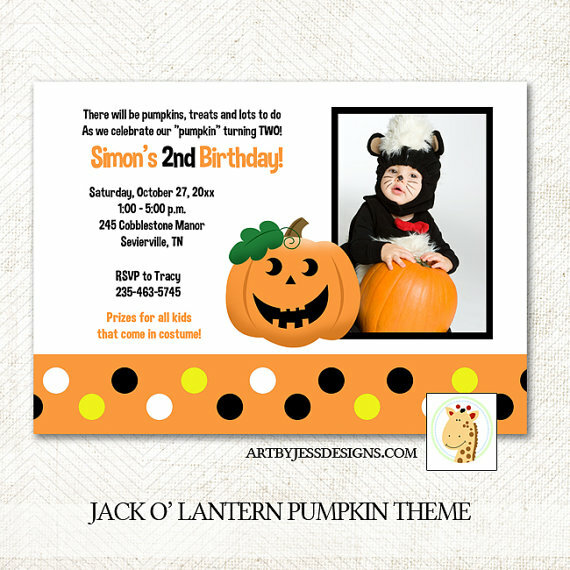 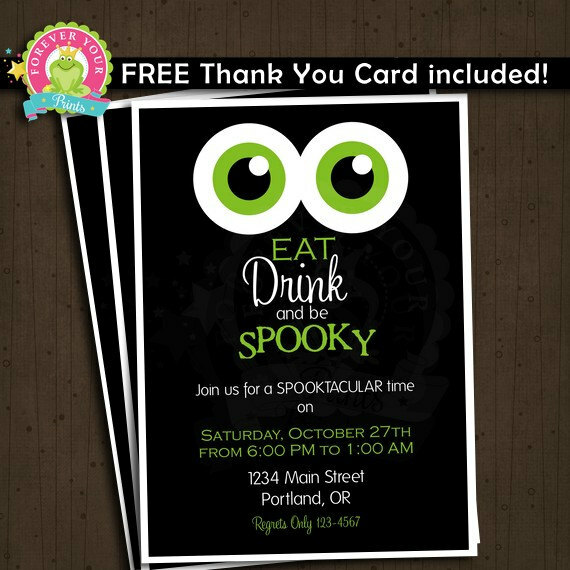 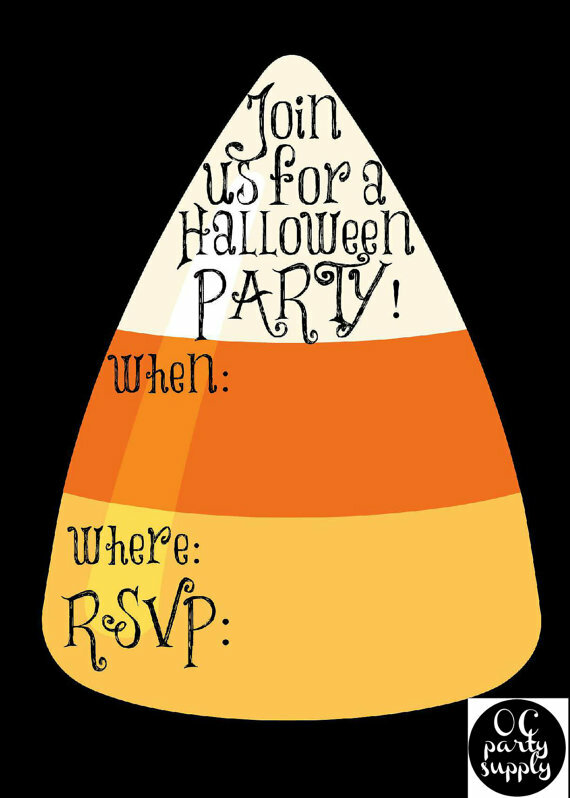 If you're throwing a Halloween bash or Halloween birthday this year, check out my Halloween party invitation roundup. 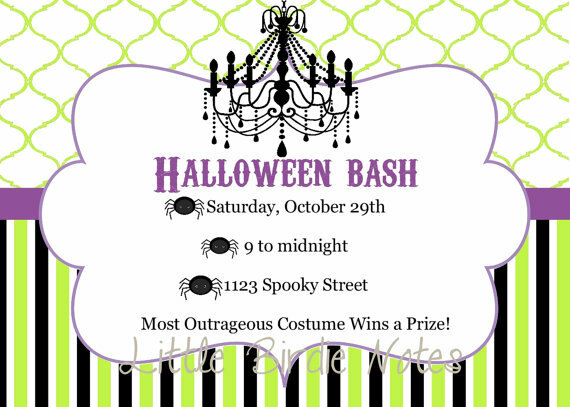 I'm highlighting some of my favorite Halloween invitations from shops on our site. 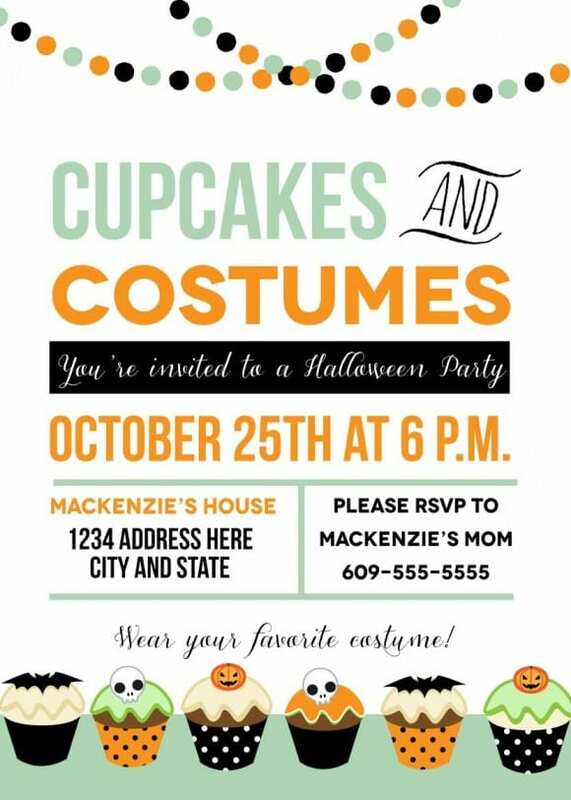 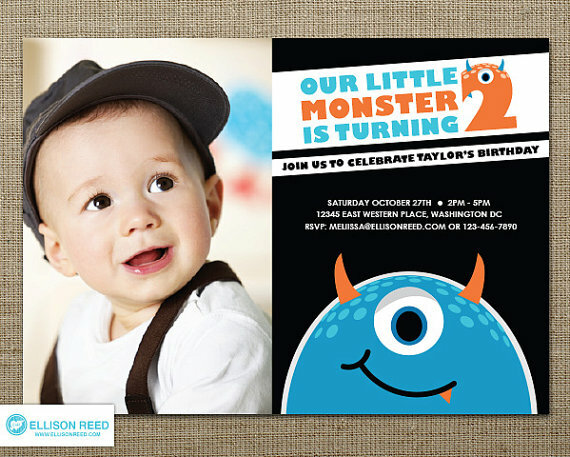 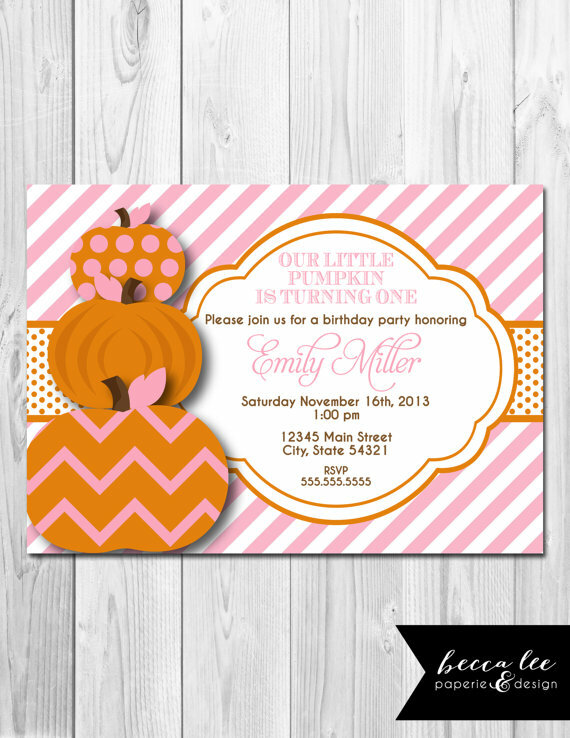 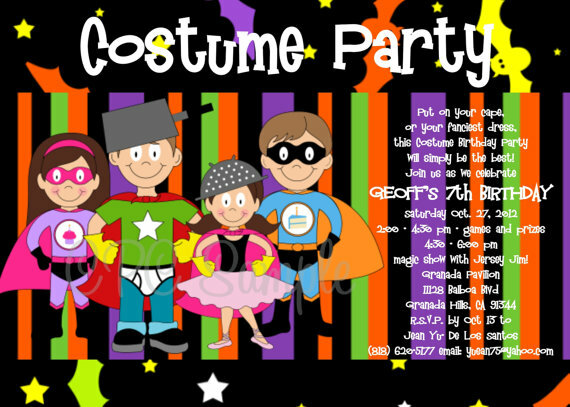 I've included birthday invitations, costume party invitations, and grownup Halloween party invitations. 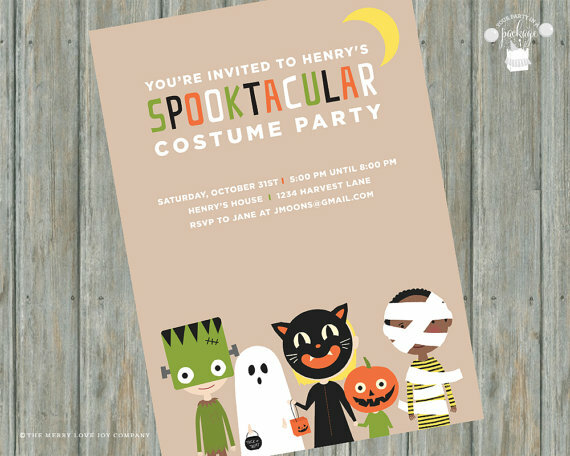 Get your spook on and celebrate in style! 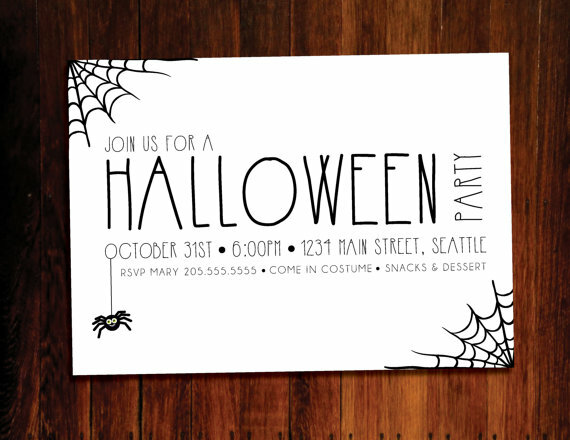 We've got everything you need to haunt in style this year!